One of the best presentations by the history channel in presenting evidence of Ancient Aliens effecting the outcome of society. This very highly recommended following the ground breaking for of Erich Von Daniken. 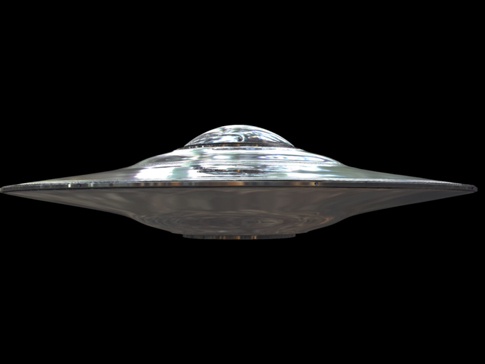 Ancient Alien theory basically theorizes that ancient civilizations were visited, assisted, and in some cases developed by advanced alien races helping advance technology and religion. Life in the Cosmos: Are we Alone? 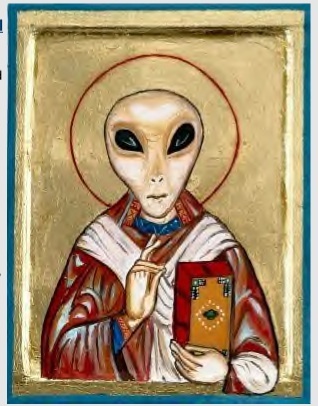 Does the Vatican believe in Aliens?! Is President Barak Obama a Reptilian Alien?? Happy New Year to Aliens all over the Galaxy!!! !